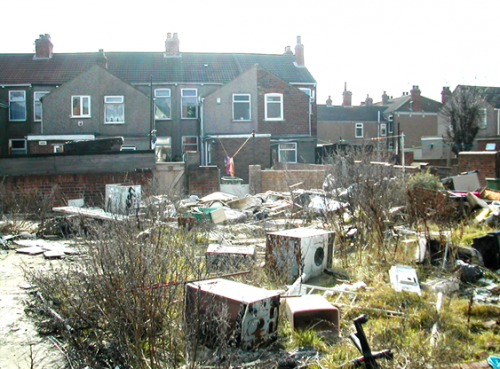 Your Place & Oasis Garden…a story of transformation! 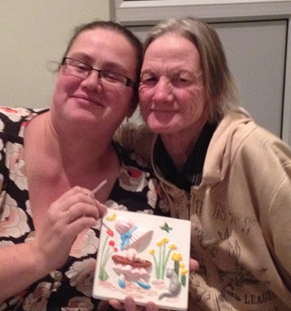 At Your Place, we believe that the most important thing you can give someone is your time, and that there is no substitute for true friendship and concern. The community spirit and atmosphere you find when you come into Your Place is evidence that this is true. 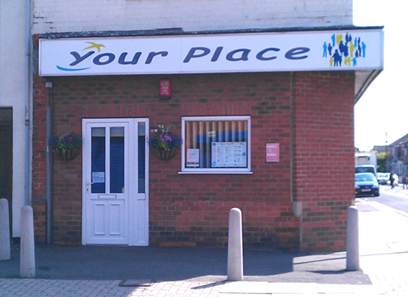 Your Place opened its doors to the people of East Marsh on February 10th 2001. 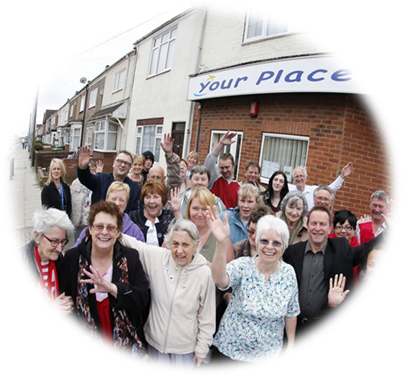 A project of Grimsby Neighbourhood Church, the vision of Your Place is to be a place where all are welcome and where people can drop in for anything from a cup of tea and a chat to learning a new hobby or skill or for a spot of help when they need it. 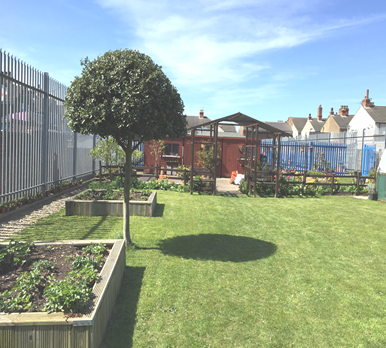 With the support of local people and the help of a dedicated team of volunteers, Your Place has become a 'Friend in the Neighbourhood' and a 'Hub' of information and community activity - which local people have called 'a little oasis' in the middle of East Marsh. Since Opening, Your Place has developed many activities and services including: Drop-ins, creative crafts groups, confidence building activities, an 'Information and Referral' service, health & wellbeing groups, informal learning activities, community fun days, community craft days and much more!We are happy to say that we have received many awards including an 'Outstanding' award from the Britain in Bloom competition naming us as the 'Most Inspirational Garden' in the five counties of East Midlands. 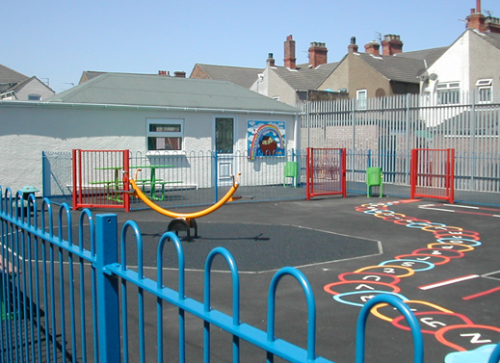 In 2003 we began to transform a large piece of derelict and vandalised land into a beautiful garden, a children's playground and a horticultural facility. 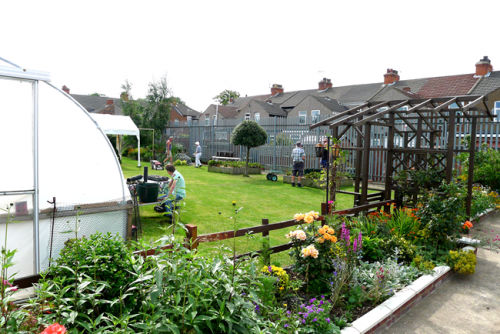 People are at the heart of all we do and with the help of an amazing team of volunteers of all ages and abilities, our Oasis Garden is continually developing in order to meet the needs of our local community. 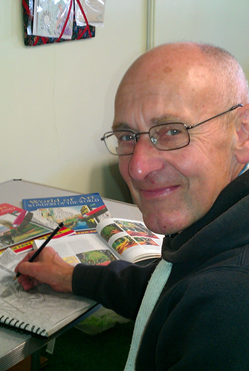 We grow all our plants from seed/cuttings and each year we sell thousands of plants for just 20p - 30p each! We are happy to say that we have received many awards including an 'Outstanding' award from the Britain in Bloom competition naming us as the 'Most Inspirational Garden' in the five counties of East Midlands. Your Place & Oasis Garden...serving the people of East Marsh!